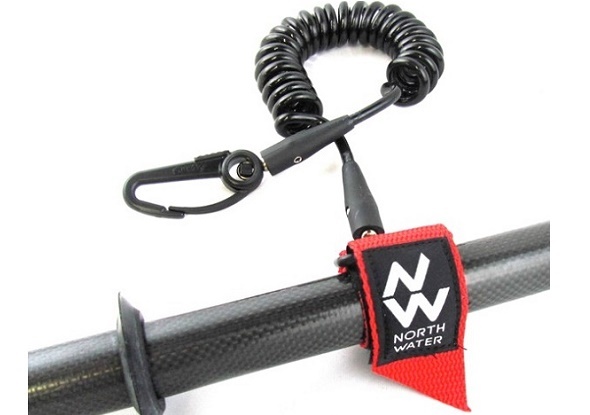 Keep you and your paddle safe and with you when out on the water with a kayak paddle leash. 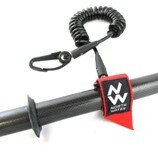 white water and when surfing with the Feelfree Paddle leash. 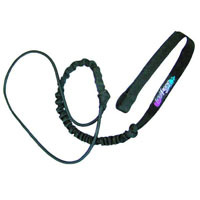 The leash features elastic to allow for flexibility of movement. to its original shape. 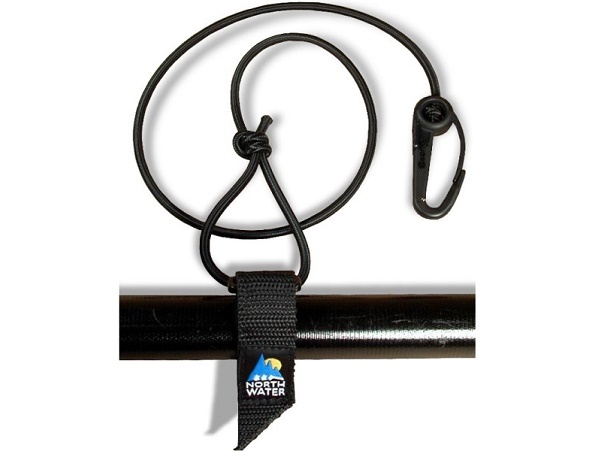 The snap hook clips securely on to a deck line, while 1.5" webbing with hook and loop securely wrap around the paddle shaft. 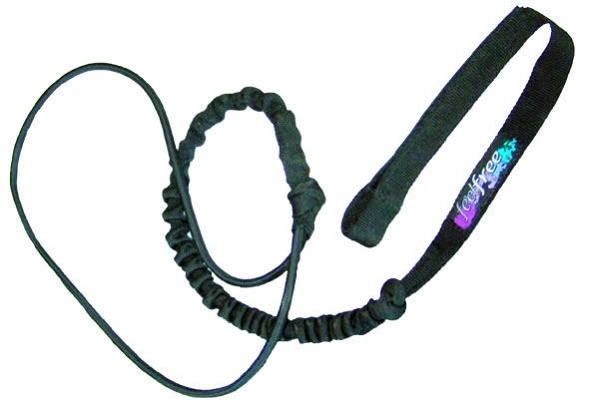 Using a paddle leash allows you to free up both hands without the risk of loosing your paddle. 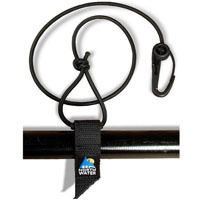 Avoid loosing your paddle in rough waters by using a paddle leash. A paddle leash allows you to use both hands when needed without loosing your paddle. Normal length 1.01m - Fully stretched 2.13m (approx).